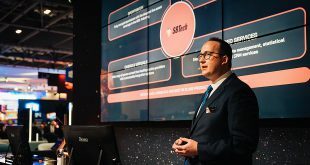 Stockholm-listed industry games developer NetEnt AB has confirmed the promotion of Lars Johansson as Chief Financial Officer (CFO), fulfilling the executive leadership role on a full-time basis. 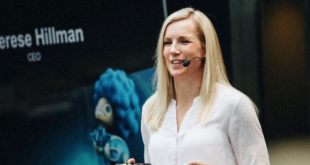 Johansson had led NetEnt’s finance and auditing since September 2018, following the promotion of former CFO incumbent Therese Hillman as corporate Chief Executive Officer. NetEnt’s new CFO has more than 30 years of experience from a range of executive positions within various sectors, in both public and private companies focusing on IT growth and development. Most recently Johansson served senior investment director at Swedish private equity company Ratos, where he had also held the position of acting CEO. 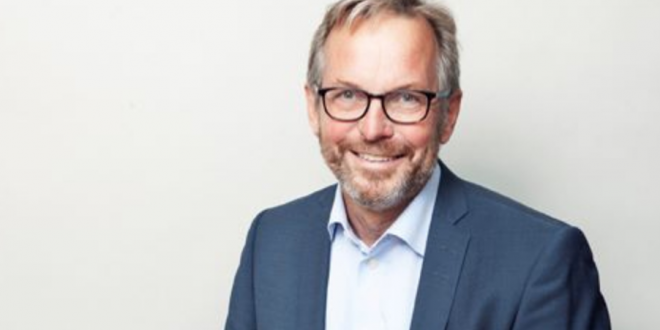 Updating investors, Therese Hillman, NetEnt Group CEO, said in a statement: “I am very pleased to appoint Lars Johansson as chief financial officer. 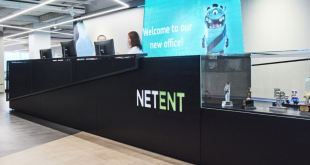 This December, NetEnt governance confirmed that it would continue its ongoing streamline of operating divisions, sanctioning a 55 employee reduction within its Stockholm head office.